A supernatural aspect is in play. The Joker is dead, and Batman seemingly died killing him. But when Batman awakens up with no memory of the incident and all his injuries healed, things don’t exactly make sense. 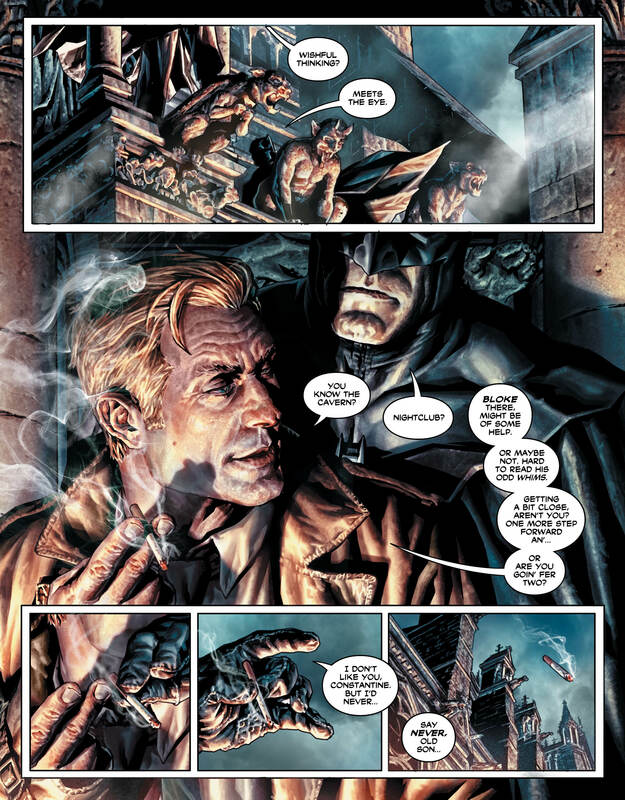 Enter John Constantine, who is somewhat prone to showing up in these kinds of situations. But why is John helping out here? What’s his angle? And if Batman enters this magical underbelly, will he ever be the same again? Okay, we’re dealing with a Black Label comic, so this is going to get quite graphic. And this issue brings in some really dark elements. 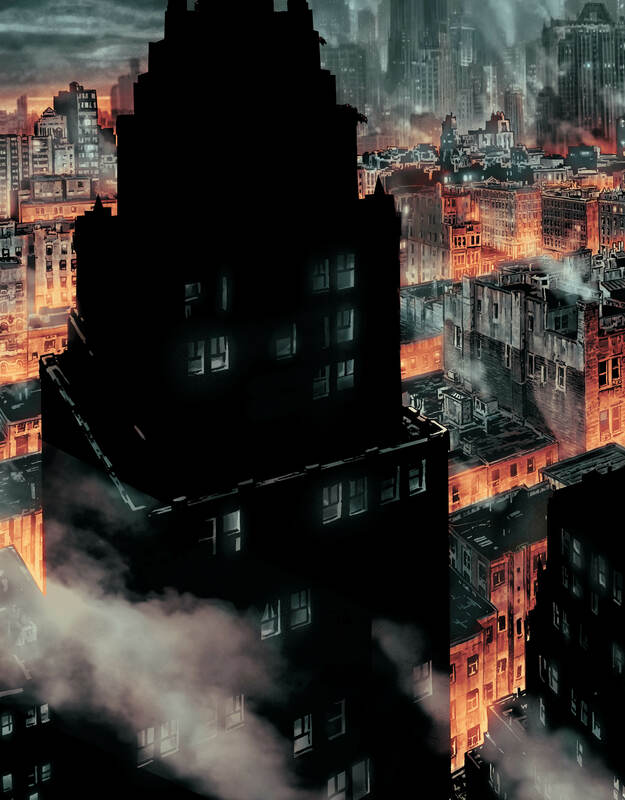 Brian Azzarello has adapted some of DC’s more mystical characters into his grounded and urban setting. Characters like Etrigan or Deadman, and others I’d rather not spoil. Full disclosure, parts of this issue are absolutely stunning, but we need to talk about the controversy surrounding this book. 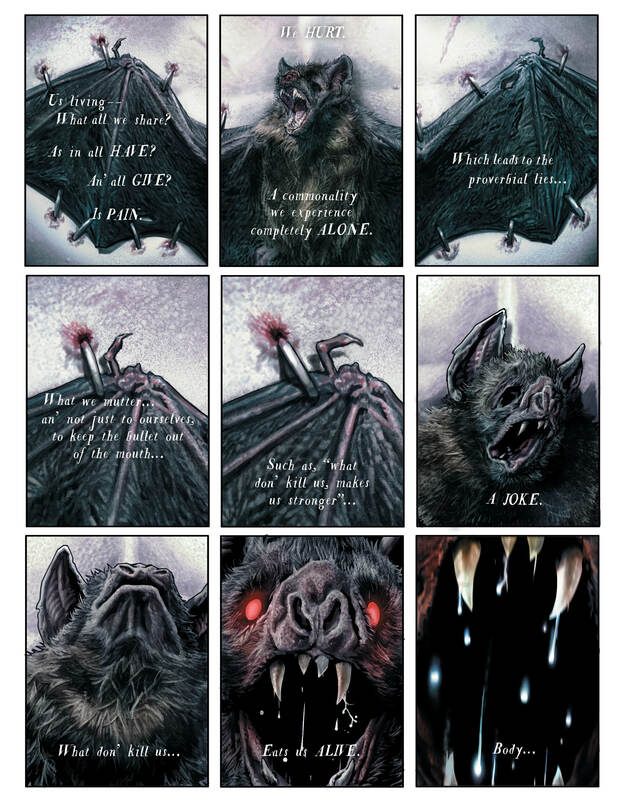 In issue one we had the outline of Batman’s… well… “Batpole” for lack of a better term, which caused something of a backlash (and secondary market buying frenzy), leading to the other two issues in the series being delayed. As a result, some of the content in this issue – particularly the scenes featuring Harley Quinn near the end – feel like they were originally meant to have a much more “graphic” nature. These issues tie in to what I think is Batman: Damned’s fatal flaw. This feels really, really self-indulgent. 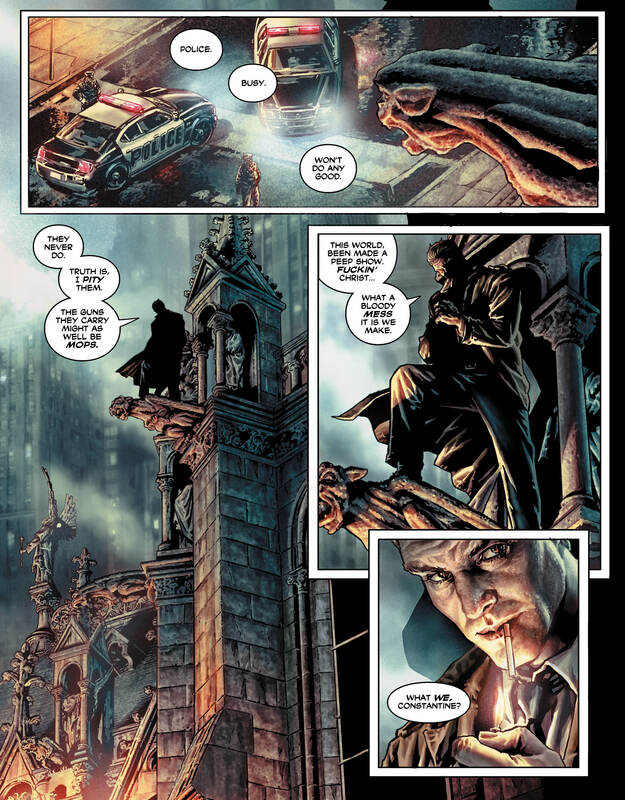 Granted, the Black Label was always going to be DC’s unrated A-List creator line, but this feels like the creators seeing just how much they can get away with, regardless of the boundaries of good taste. 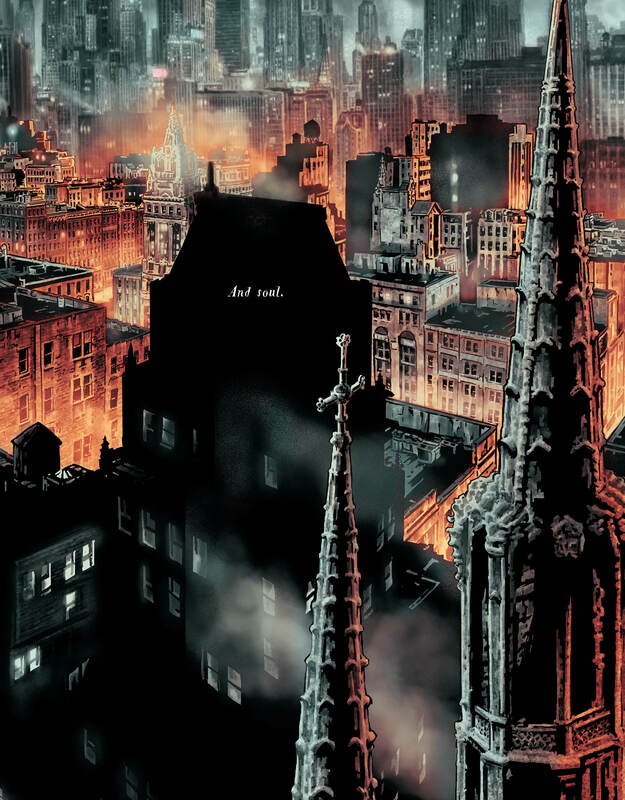 Some characters, John Constantine in particular, feel perfect, but all the good parts feel like they’re trapped under a story that feels a little too edgy for its own good. 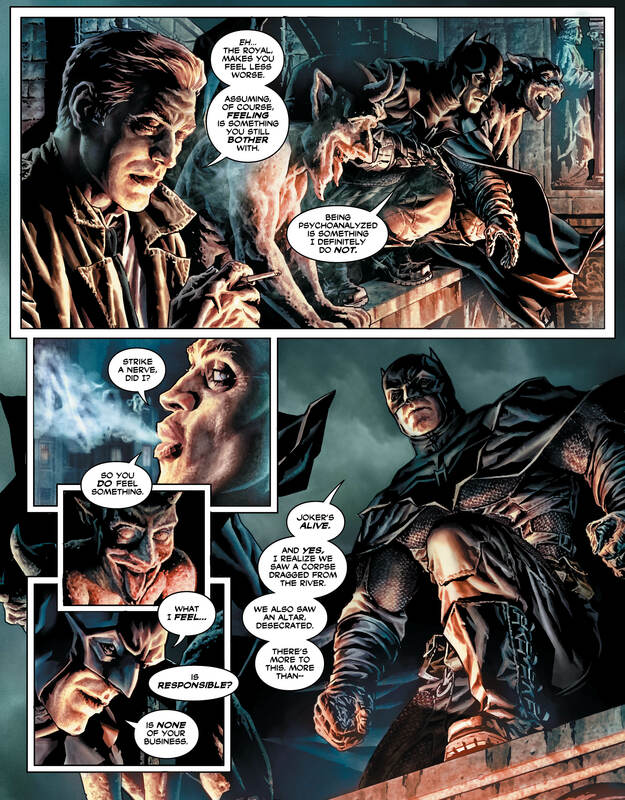 Now, with that out of the way, let’s talk about the truly spectacular work Lee Bermejo does here. The colours pop amazingly, from the reds of the fire to the golds of the sky. This book looks stunning in every way and it’s almost a reason to get the book by itself. All the characters look dynamic but with a grit and realism that few can pull off effectively. Look, this is not an easy review to write. Issue one was so good but this… this goes off the deep end for me. 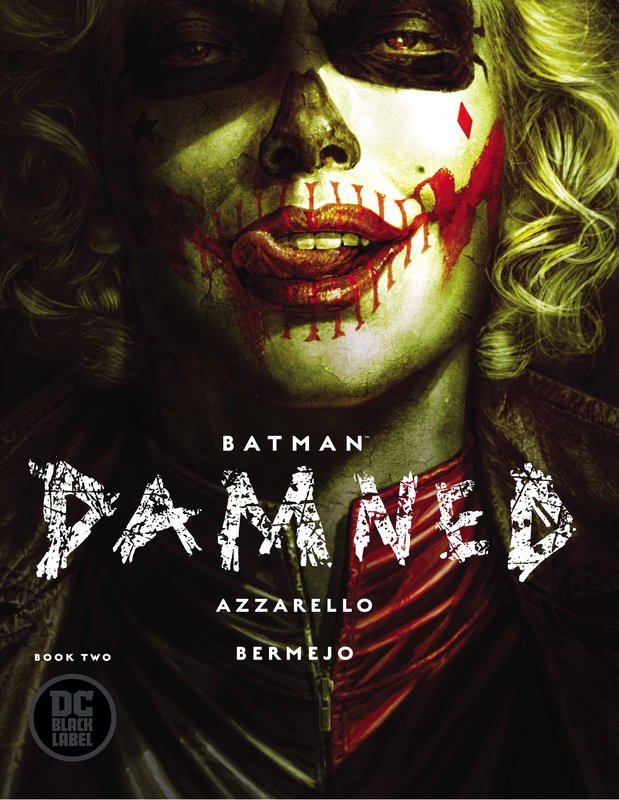 I love some of this book, mostly Constantine and Lee Bermejo’s art, but the rest of it makes me uncomfortable recommending this. As such I will leave it to you. This is a £6 comic with some of the best artwork in the industry today, but it’s also filled with character moments and imagery that at best feel slightly pointless and at worst (especially the ending of this issue) land squarely into the territory of bad taste. If you still want to try it then be my guest but be aware that you might not like what you find.